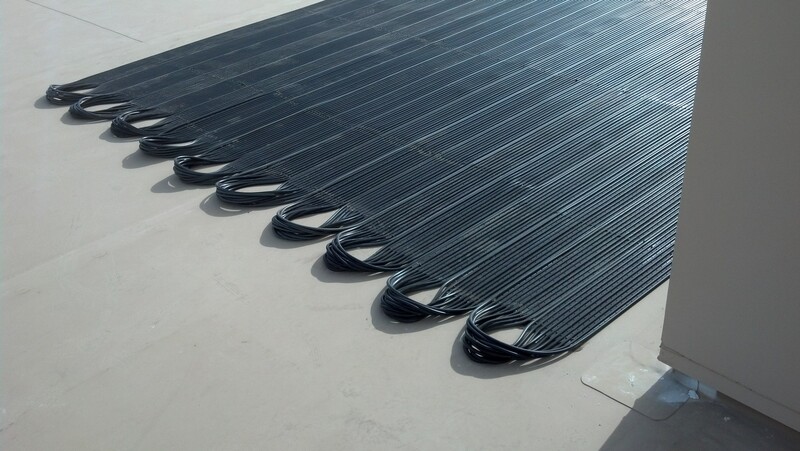 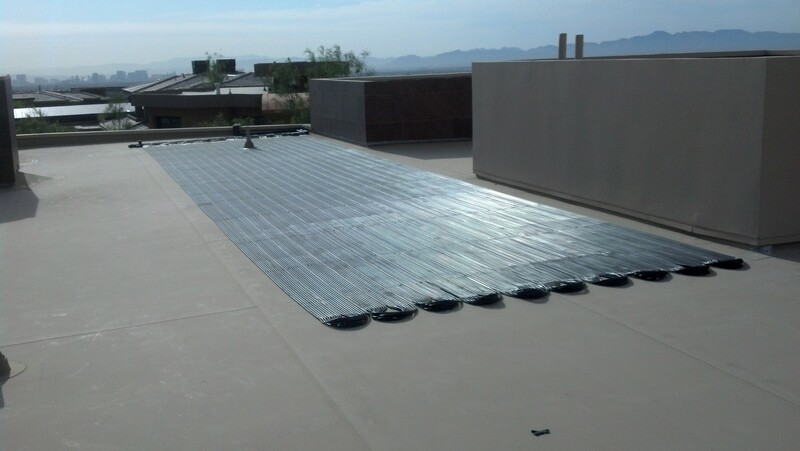 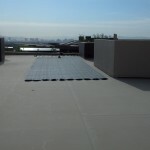 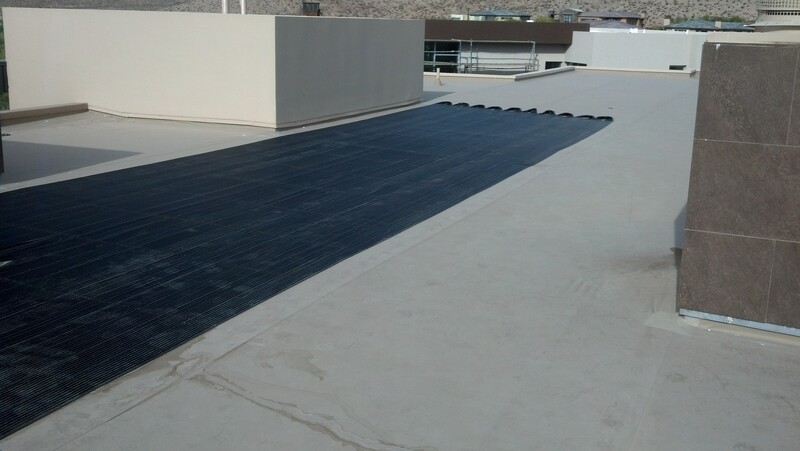 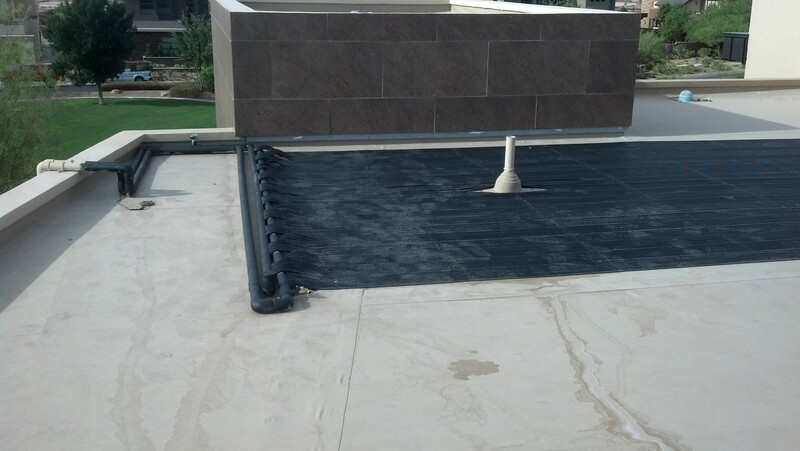 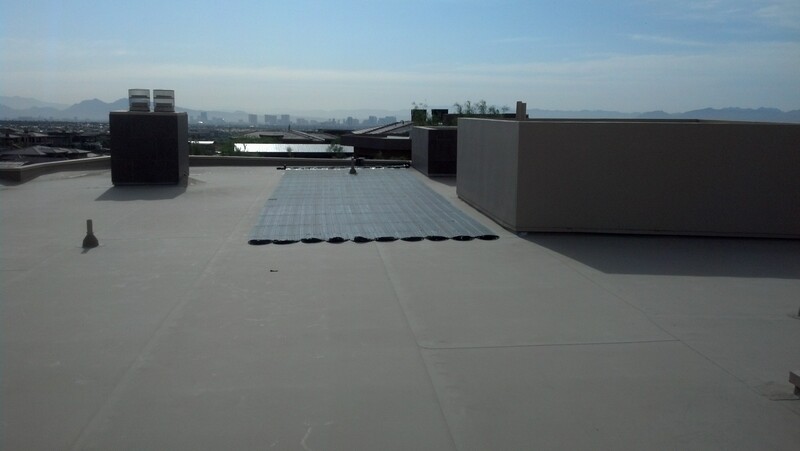 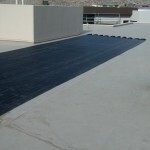 To properly heat this Las Vegas residential swimming pool Suntopia All Black solar pool heaters were used on this flat roof. 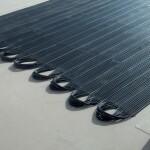 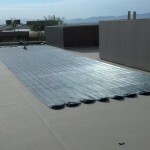 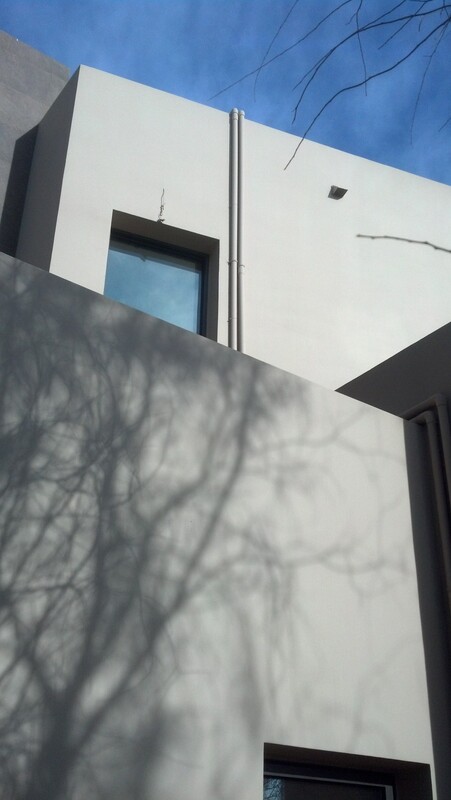 Giving maximum exposure to allow the sun’s energy to warm their swimming pool without creating an eyesore. 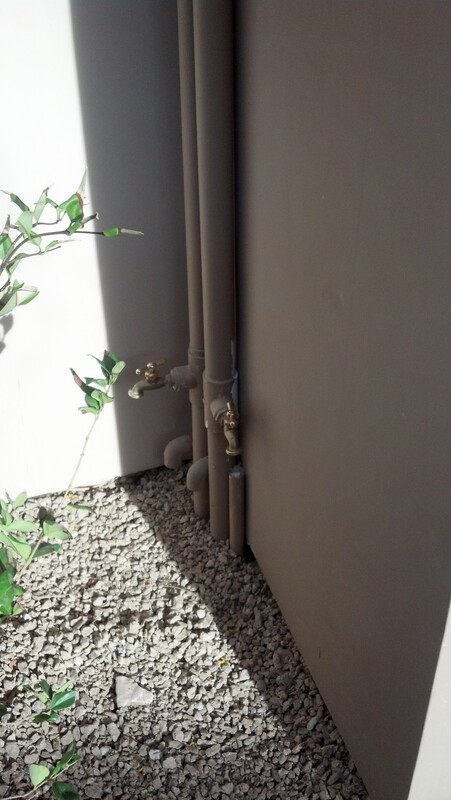 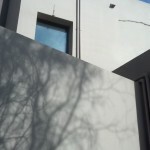 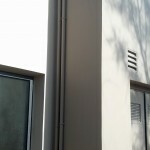 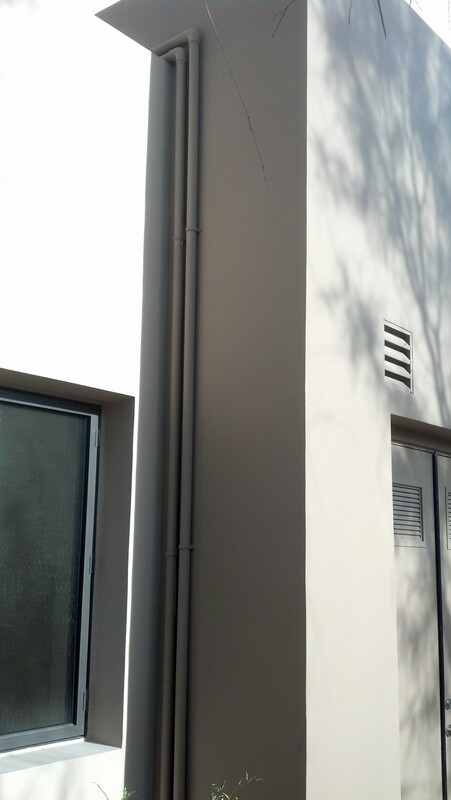 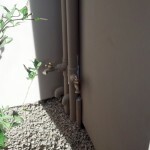 Even the tubing that runs to and from the roof was matched to the side of the building and installed where it would cause the least amount of visibility. 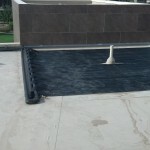 See the project pictures in the gallery below by clicking on them to expand the gallery.